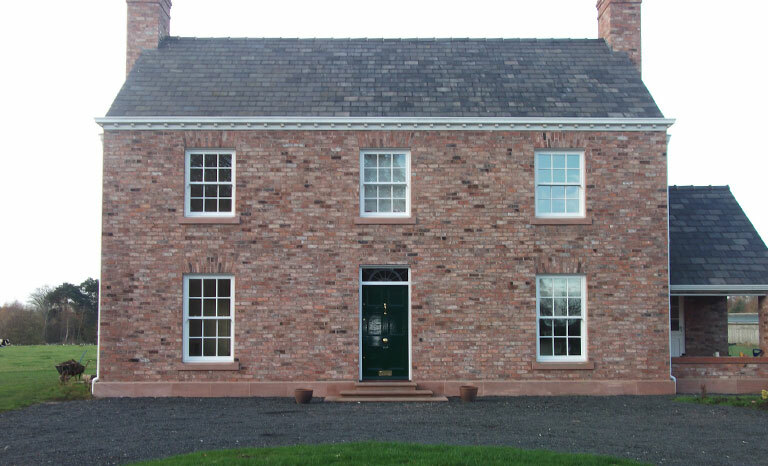 We're Bridestone & Brydges: natural stone suppliers and builders. 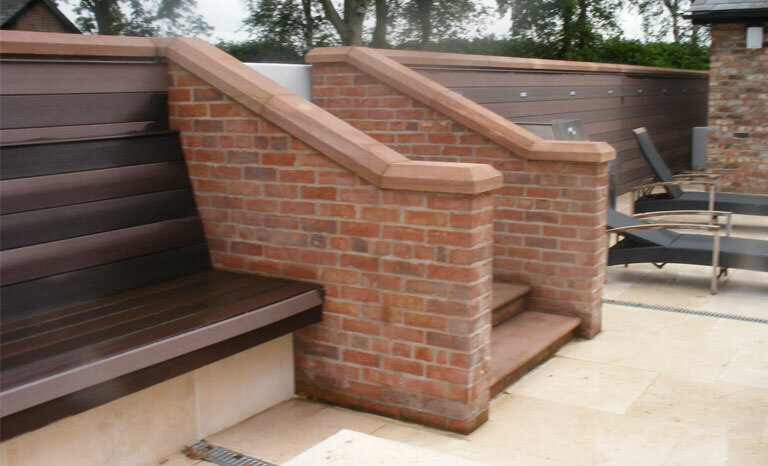 Here at Bridestone & Brydges we supply bespoke, natural stone products across the UK as well as offering a complete build service from ground work and construction to roofing. 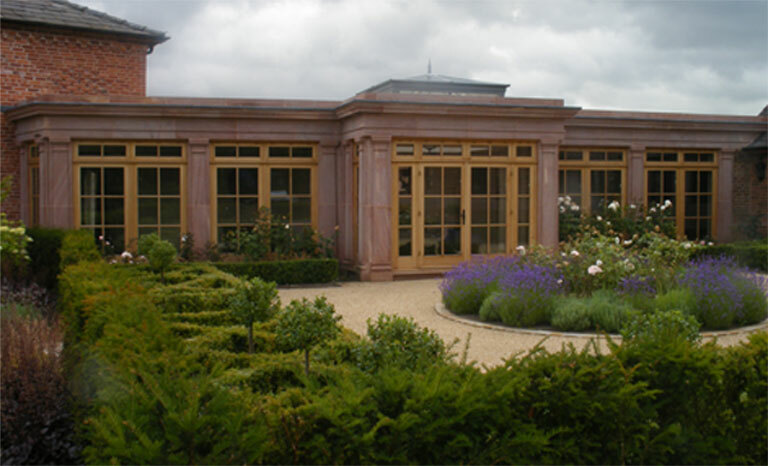 We quarry our own pink sandstone on site and also buy in block from other quarries across the UK providing a wide range of choice in both colour and texture. All of this stone can then be cut to your own specific requirements. The quarry has both primary and secondary saws which are operated by a dedicated, highly skilled team. Furthermore, the quarry also employs talented stone masons who are committed to creating the high-end finish you desire. Our team of builders are all highly proficient, knowledgable and committed to producing the best for you and your project. 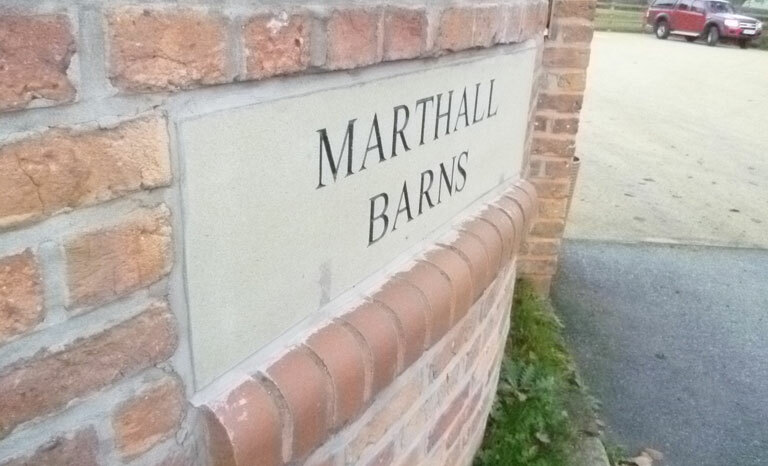 We will work alongside you from your project's initial stages right up until completion. We’re a small family run business with good honest values. Click the image to see our lovely faces better! Bridestone Quarry takes its name from a Neolithic monument which stands at the entrance to the quarry. It is believed to date from around 3500-2400 BC and is thought to be the remains of a much larger tomb which once existed on the site. The Bridestones is unique as no other example of such a monument is known to exist in England. There are several suggestions to where the name ‘Bridestone’ originates including; the suggestion that a newly married couple were buried at the site and the tomb was erected to mark their grave. 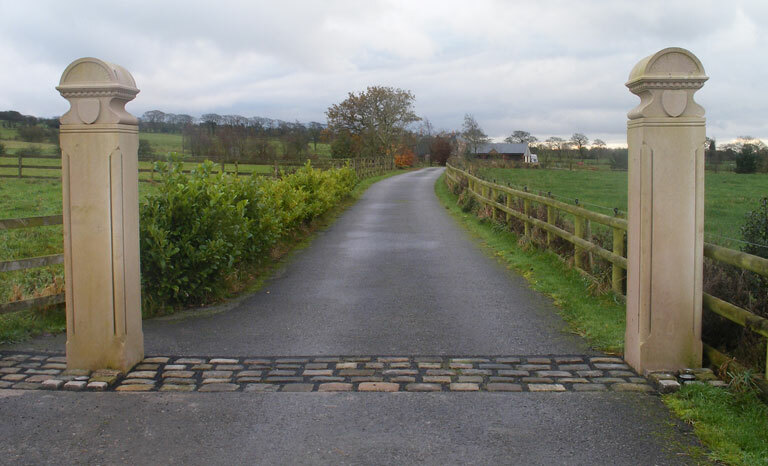 In centuries past, much of the stone was used in the construction of the road which links the 2 towns of Leek and Congleton. The Bridestones still stand tall at the entrance to the quarry, a distinct testimony to the longevity of the stone which is still quarried at The Bridestones. 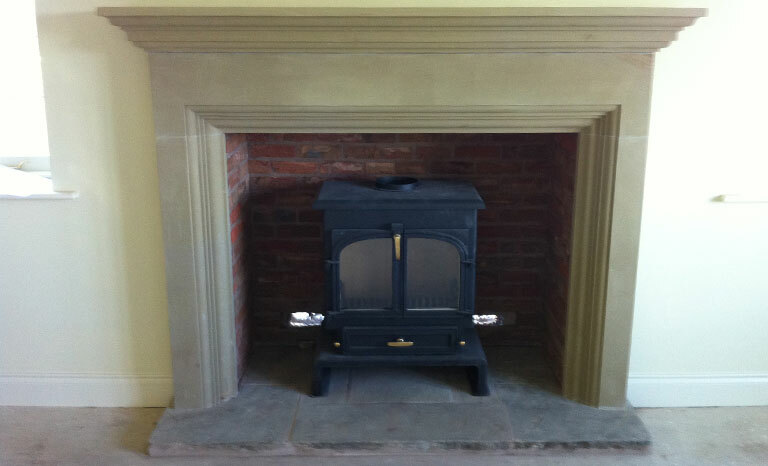 Years of experience are crafted into every job and product we complete. 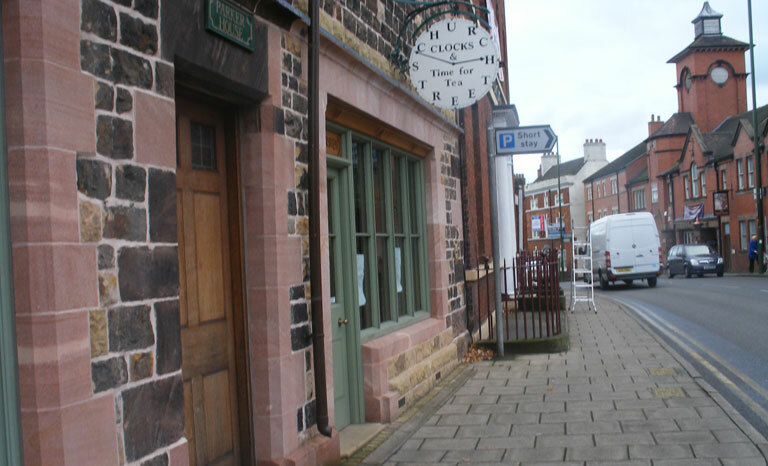 Bridestone & Brydges: Dial Lane, Congleton, Cheshire, CW12 3QJ, England. © Copyright Bridestone Quarry 2011-present. Registered in England and Wales. VAT Reg. No: 278788577.